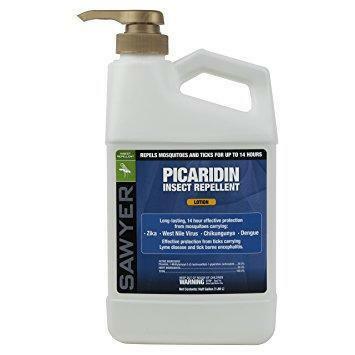 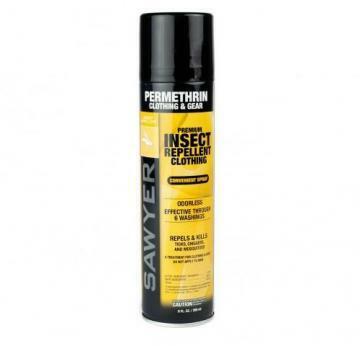 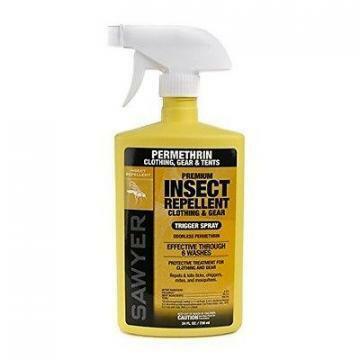 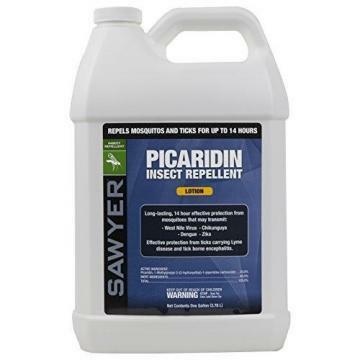 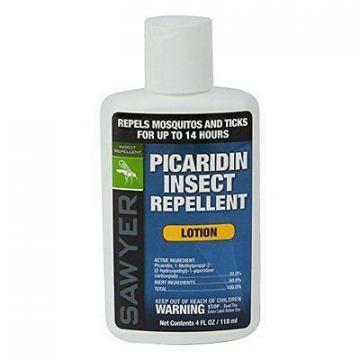 Sawyer Insect Repellent for Clothing, Pump Spray, 6 oz. 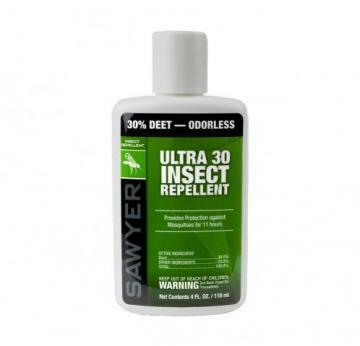 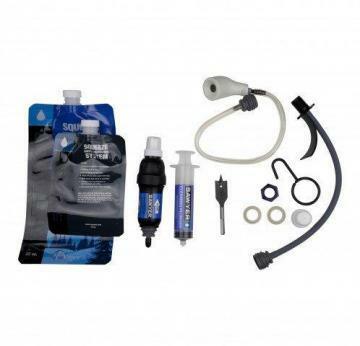 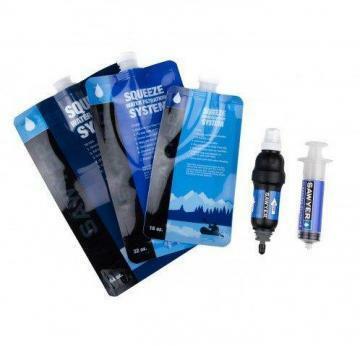 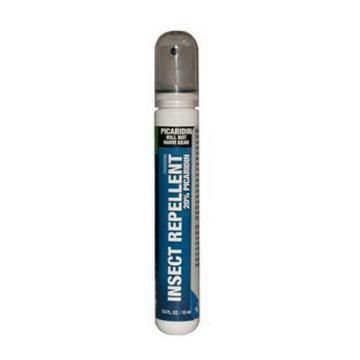 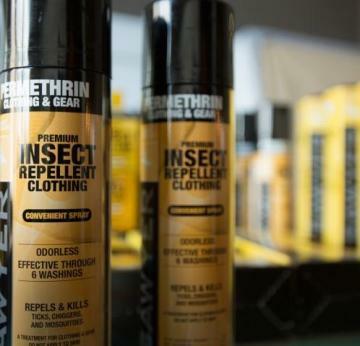 Sawyer Premium Ultra 30% DEET Insect Repellent, 3 oz. 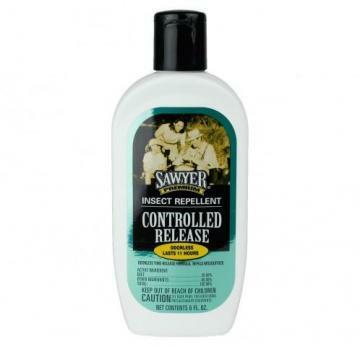 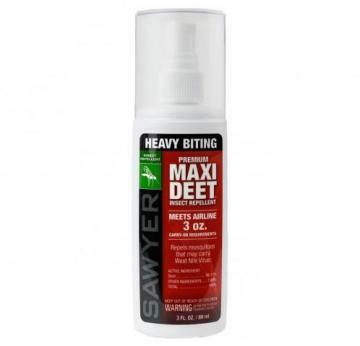 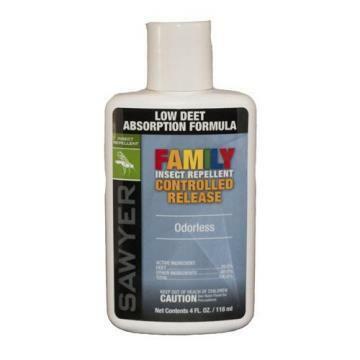 Sawyer Premium Maxi-DEET Insect Repellent, Pump Spray, 2 oz. 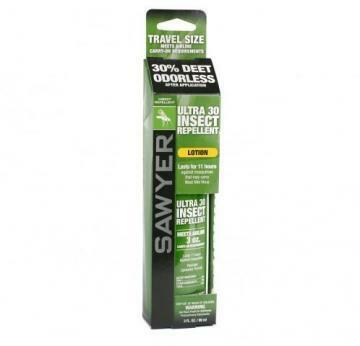 Sawyer Premium Ultra 30% DEET Insect Repellent, 4 oz. 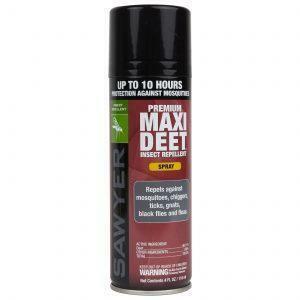 Sawyer Premium Maxi-DEET Insect Repellent, Pump Spray, 4 oz. 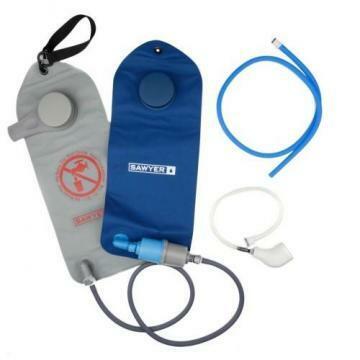 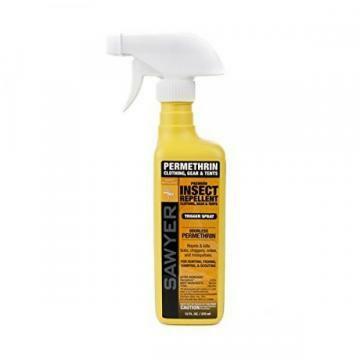 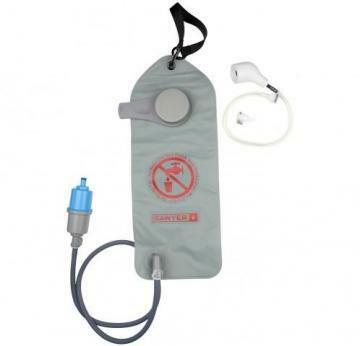 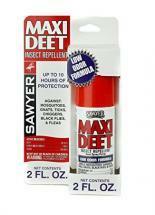 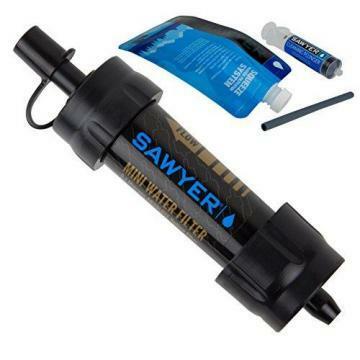 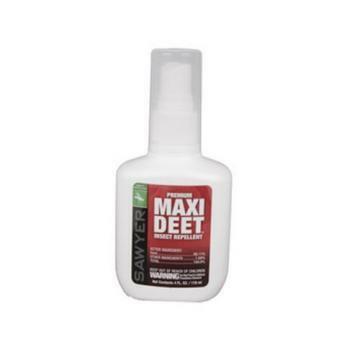 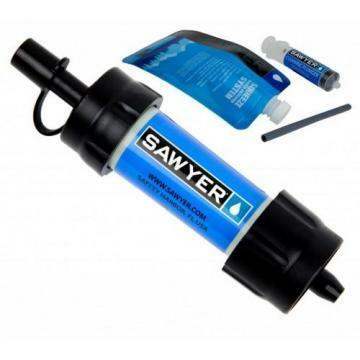 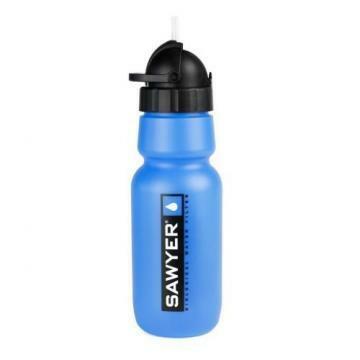 Sawyer Premium Maxi-DEET Insect Repellent, Pump Spray, 3 oz.